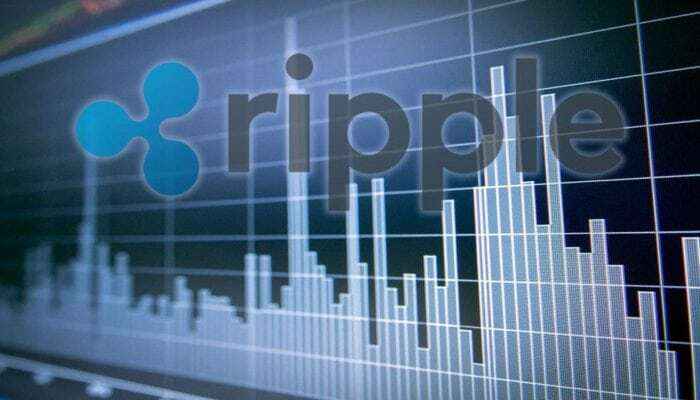 Ripple price made a sharp upside move and traded above the $0.3000 resistance against the US dollar. There is a short term contracting triangle forming with resistance at $0.3260 on the hourly chart of the XRP/USD pair (data source from Kraken). The pair is likely to make the next move above the $0.3250 and $0.3300 levels in the near term. Ripple price is placed nicely in a bullish zone against the US Dollar and Bitcoin. XRP/USD is primed for more gains above the $0.3300 level if buyers remain in action. After forming a low near the $0.2500 level, Ripple price surged higher against the US Dollar. The XRP/USD pair broke many resistances on the way up like $0.2800 and $0.3000. The best part was a close above the $0.3000 level and the 100 hourly simple moving average. Buyers were able to push the price above the $0.3200 and $0.3300 levels. A high was formed at $0.3350 before the price started a downside correction. It corrected below the 23.6% fib retracement level of the last wave from the $0.2666 low to $0.3356 high. However, losses were limited as buyers appeared above the $0.3000 support zone. The price tested the $0.3100 level and later started trading in a range. More importantly, there is a short term contracting triangle forming with resistance at $0.3260 on the hourly chart of the XRP/USD pair. If there is a downside break below the $0.3100 level, the price may test the 50% fib retracement level of the last wave from the $0.2666 low to $0.3356 high. Conversely, an upside break above $0.3260 will most likely call for more gains. Looking at the chart, ripple price is placed nicely above $0.3100 and it seems like it could soon move past $0.3300 in the near term. Hourly RSI (Relative Strength Index) – The RSI for XRP/USD is placed above the 60 level.